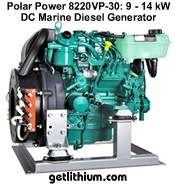 Lithium ion deep cycle and engine cranking batteries for RV, Marine, trucks, solar power, off grid power, speed boats, sailboats, yachts, commercial trucks, diesel machinery, RV Van Conversions, bus battery & Canada oilfield projects. 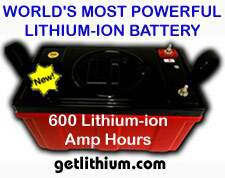 Lithium ion Batteries For Every Use! Our Lithionics Battery Lithium ion Batteries are great for Cars, Trucks, RV, Sailboats, Yachts, Solar Power, Micro Grids and More! 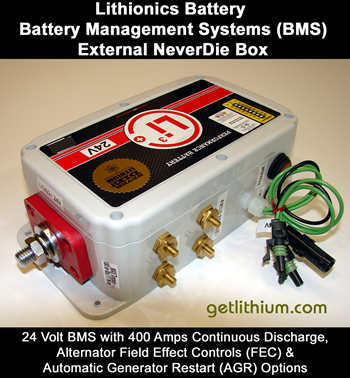 WE HAVE THE MOST RELIABLE & MOST POWERFUL BATTERY MANAGEMENT SYSTEMS ON THE PLANET FROM 80 AMPS TO 1,000 AMPS CONTINUOUS POWER! 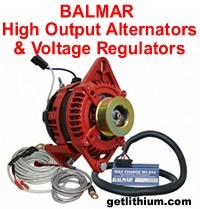 48 VOLT ELECTRIC OUTBOARD MOTORS ARE HERE! 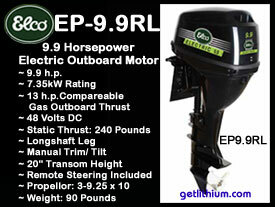 NEW: Elco 24 Volt 5HP outboard motor. 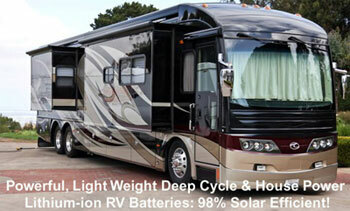 Off-Grid, Micro Grid, Solar Power, Hybrid Electric & Renewable Energy Systems. 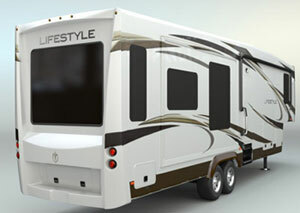 Solar panels, inverter-converter-chargers, lithium ion batteries and BMS, solar charge controllers, diesel backup power and hybrid electric generators. We can supply a complete system for your Solar/ Wind Power System or Oil, Gas or Pipeline electrical power generating system. 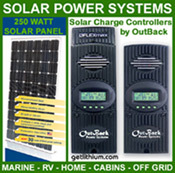 HES Solar Panels and OutBack Power Solar Charge Controllers. 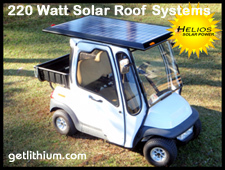 SOLAR EV Solar Panel Kits for Golf Carts, RVs, LSVs etc. 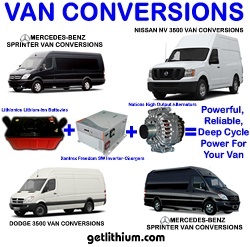 Lithium ion batteries for sale across Canada for British Columbia (BC), Alberta (AB), Saskatchewan (SK), Manitoba (MB), Ontario (ON), Quebec (QC), New Brunswick (NB), Nova Scotia (NS), Prince Edward Island (PEI), Newfoundland (NL), Yukon Territory (YT), Northwest Territory (NT), Nunavit (NU), Iqaluit, USA, Europe and Internationallly.